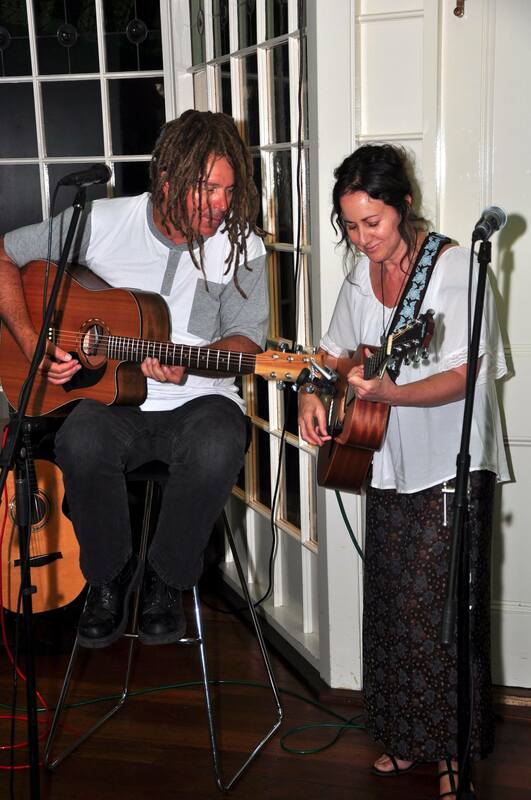 This Sunday The Outback Gypsies are ready to entertain you at the Market. Two voices, two hearts, two guitars reconnecting audiences to the inner depths… contemplative and intimate lyrics raising awareness of connection and love. On the flip side comes up-beat songs challenging society and mainstream. Come down to the Boatshed Markets on the Albany waterfront this Sunday and enjoy live music by talented local musicians – The Outback Gypsies.